Buyer and buyer agent to verify all information provided by seller or listing agent. Information is deemed to be accurate to the best ability of the seller at the time of the listing. 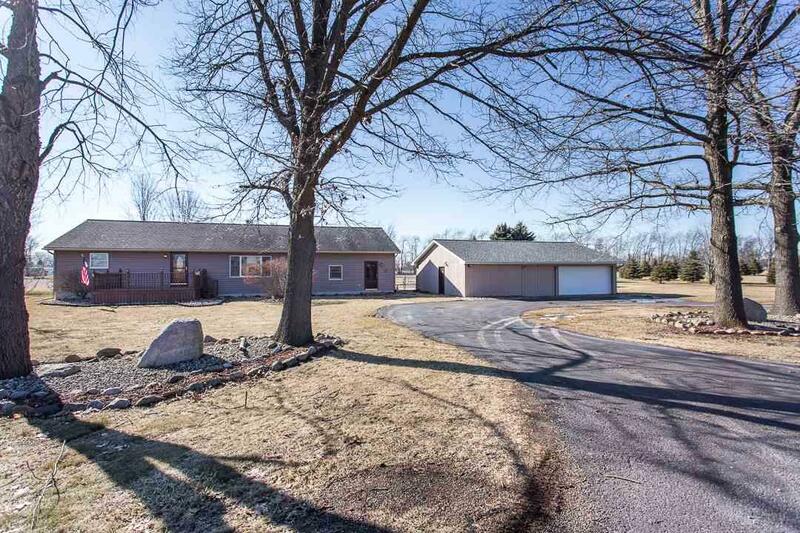 Quiet country living less than 20 minutes to Jackson and Battle Creek! 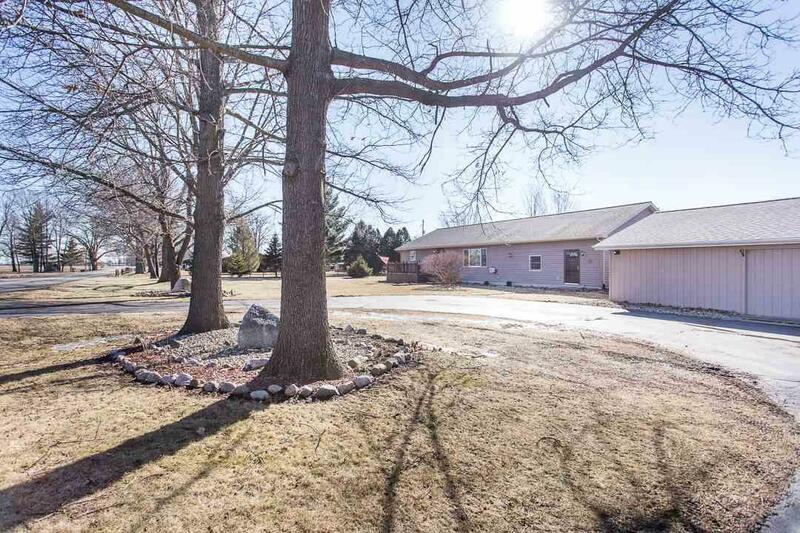 Huge ranch style home with two more potential bedrooms and huge walk in closets! Home is impeccably maintained with many updates. 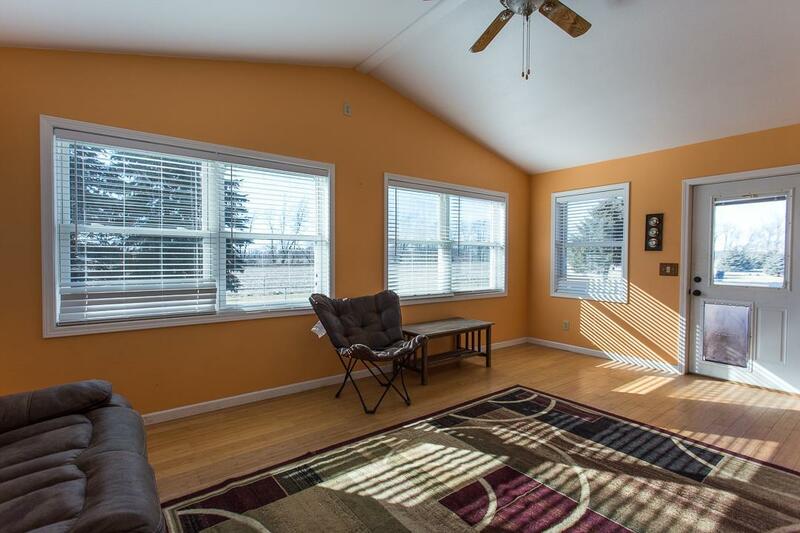 Solid home with fenced in yard and huge sun room. 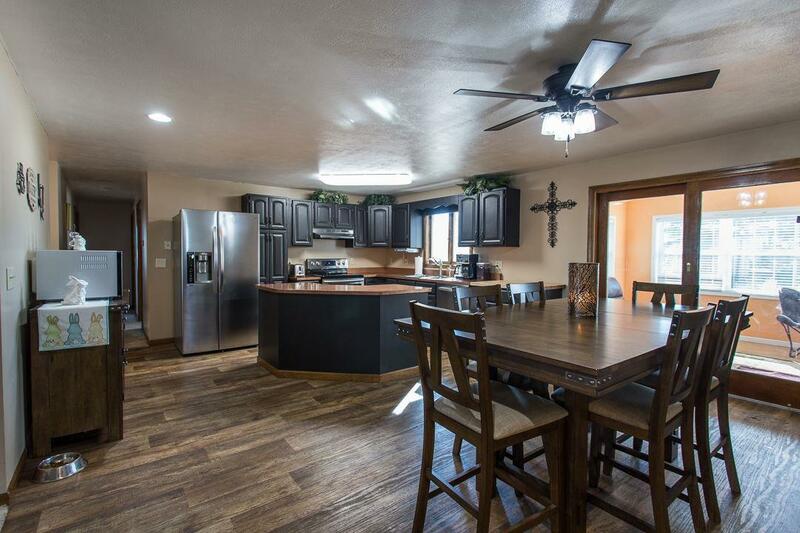 Open kitchen / dining area and huge bedrooms! High Speed Internet available! Book your showing today!